We are your local household plumbing specialists providing excellence in customer care. 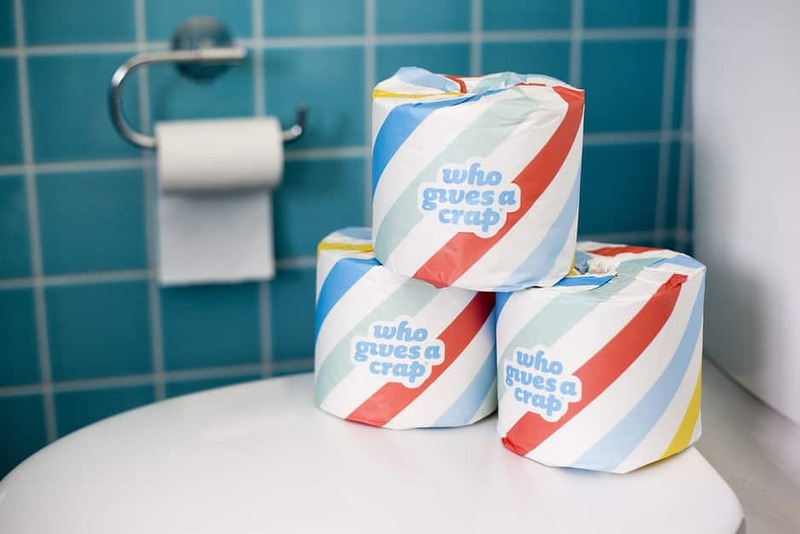 Upfront fixed pricing with no surprises. We are also available 24/7 for emergencies. Specialists in household maintenance, we are the guys to call when you have leaking taps, showers, toilets, and drains. We are also great with hot water services and blocked toilets, drains and any storm water issues you may have. 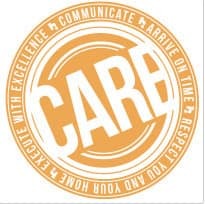 Our absolute promise to you is to C.A.R.E - that is Communicate, Arrive on time, Respect you and your home and Execute with excellence. We provide upfront fixed pricing so there are never any surprises at the end of the job. And when you call, we will make an appointment time that suits you, often on the same day if that is what you would like. 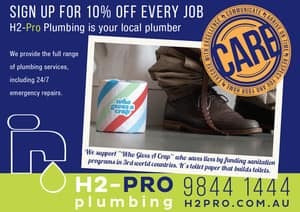 You may also book online at www.h2pro.com.au. At H2Pro we are super proud to be overall winners of the Manningham Business Excellence Awards and also winners of the MBEA Professional Services category in 2014. We are also thrilled to announce we were recently awarded Manningham Trades Business of the Year for 2015! 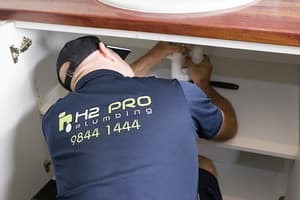 Our passion is why at H2-Pro Plumbing Melbourne we have hundreds of repeat clients that will never use another plumber to take care of their plumbing needs. Most of our work comes from repeat clientele and referrals, reflecting our outstanding customer service, honesty, efficiency and professionalism. 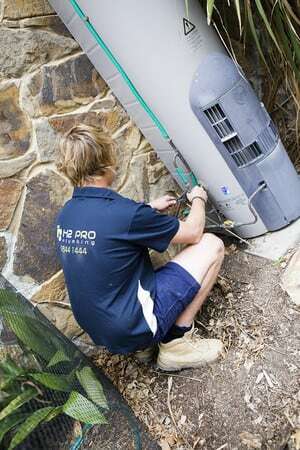 We are a family owned, Melbourne-based maintenance plumbing company with more than 18 years of experience. We aim to provide local people, families and businesses with an experienced plumber for a stress-free, minimal impact service, at a great price. I was in a fluster when I came home to a burst pipe last week. I called various Plumbers, however none were available to come out that day. I called H2Pro and received a prompt call back from Tony shortly afterwards. He was very helpful and professional over the phone and sent Dave out to fix the problem that day. 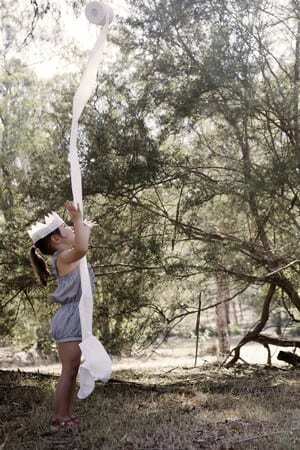 I had some issues with my toilets not flushing & Jarrad came out first thing the next morning to rectify the problem. I was most impressed with the team and I'm most appreciative that they were able to help rectify my Plumbing emergency. Thanks again!! We had H2Pro Plumbing out to fix a deeply-buried broken watwr-pipe. Jarrad was at all times consultative, professional and friendly, even finding a way to finish the job more quickly and effectively. We were very impressed - highly recommened this company and thanks again Jarrad. You did a great job. I had Nathan come to clear roots from my sewer pipe. He came within the estimated time band. He explained clearly what he planned to do and the charges. He included viewing the pipes finally with a camera and sent me copies of those photos. I found him a pleasure to deal with and he sucessfully cleared my sewer blockage. I will happily recomend H2Pro to others, and I will deal with them again.